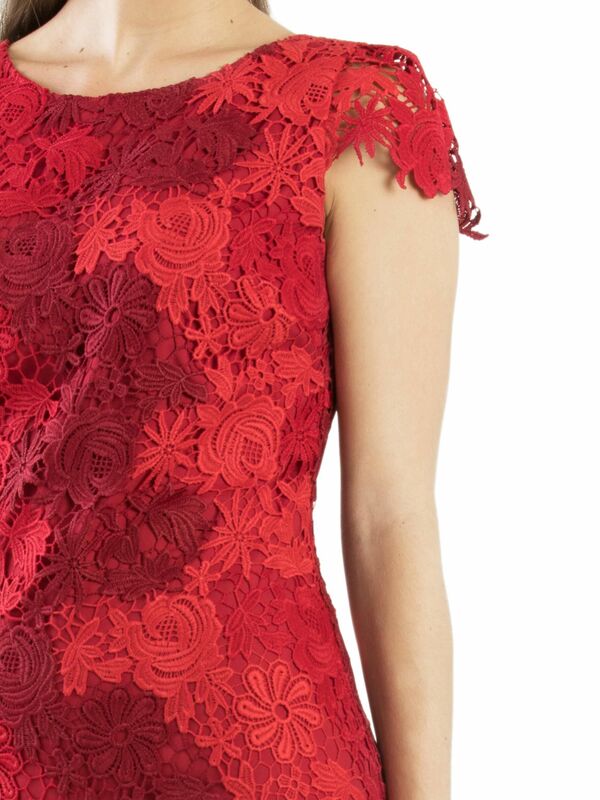 Remember The Time Dress https://www.review-australia.com/au/remember-the-time-dress-red/RE19DR475.RERED001.html The two-toned, wine and cherry red scallop-laced Remember the Time Dress will turn heads in any room you step out in. With cap sleeves, a silky lining, and a hidden zipper at the back, wear this and you'll never be forgotten. Remember The Time Dress is rated 5.0 out of 5 by 1. Rated 5 out of 5 by Lali from Good quality, very pretty I bought this dress two weeks ago. .l love this dress .